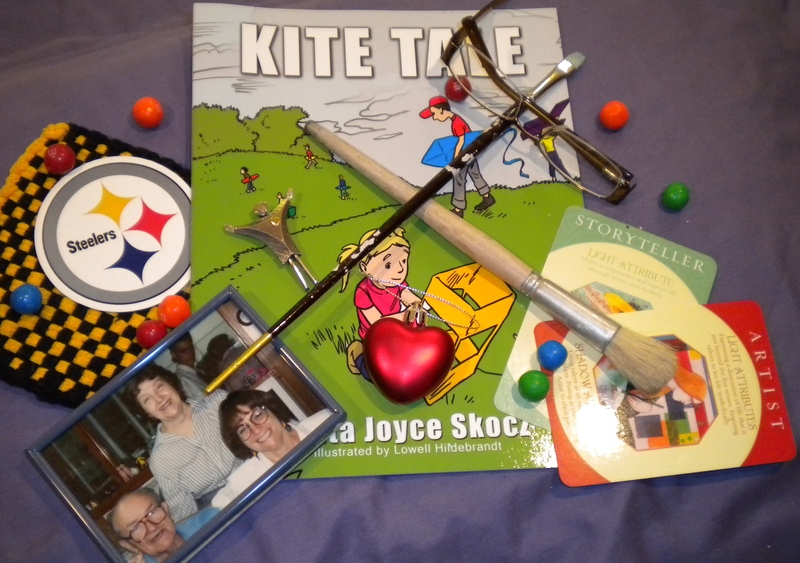 ANITA JOYCE SKOCZ is a storyteller who resides in Central Florida. She credits her passion to her father, who dazzled her imagination as a child with his gift to weaver a tale. After a diving accident in 1978, Anita left the travel industry to journey the inner roads of her soul. The riches found on those adventures inward come to life in her children’s books, and blogs. 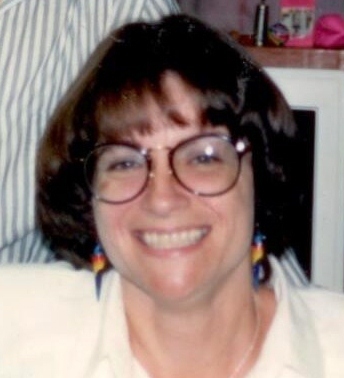 Anita’s books, “Crystal Star Angel” and “Kite Tale,” were inspired by the loving relationships her father had with his grandsons. From Where I Sit is a blog where Anita shares her life’s stories, or comments on current events from her soul’s perspective. Her insights can evoke laughter as well as take one on a reflective journey. In any case she hopes you join her each Friday for a new adventure.